The Gettysburg Civil War Research Center opened up in Schmucker Hall, on Seminary Ridge this year. The Adams County Historical Society had many questions over the years concerning the military aspects of the Battle of Gettysburg, and they finally decided to open a room covering this period. This view was taken from the west facing east at approximately 12:00 PM on Friday, June 20, 2008. The Adams County Historical Society, located in Schmucker Hall, on the campus of the Lutheran Theological Seminary, is branching out in their historical holdings. Instead of concentrating mostly on the civilian stories of the battle, as they done in the past, they are also beginning to tell the story of the military aspects of the Battle of Gettysburg. 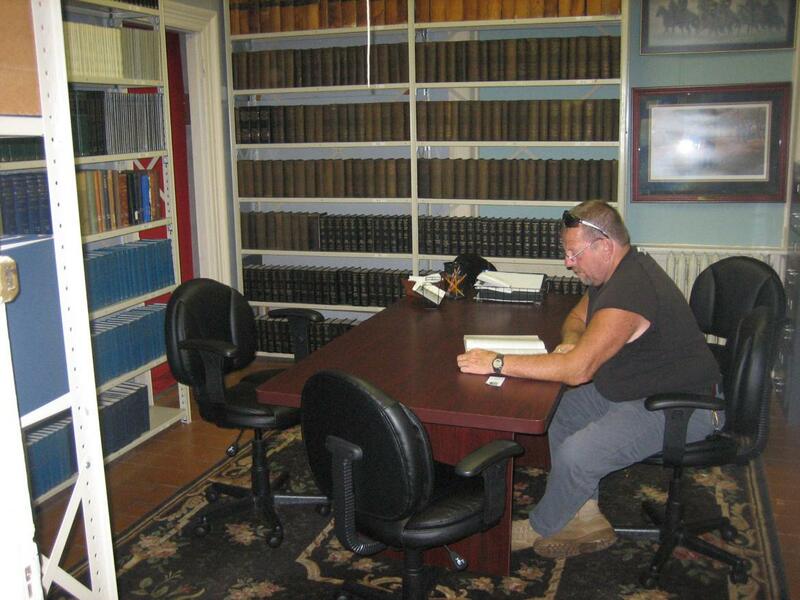 To that end, they have made room on the main floor of Schmucker Hall for the Gettysburg Civil War Research Center. 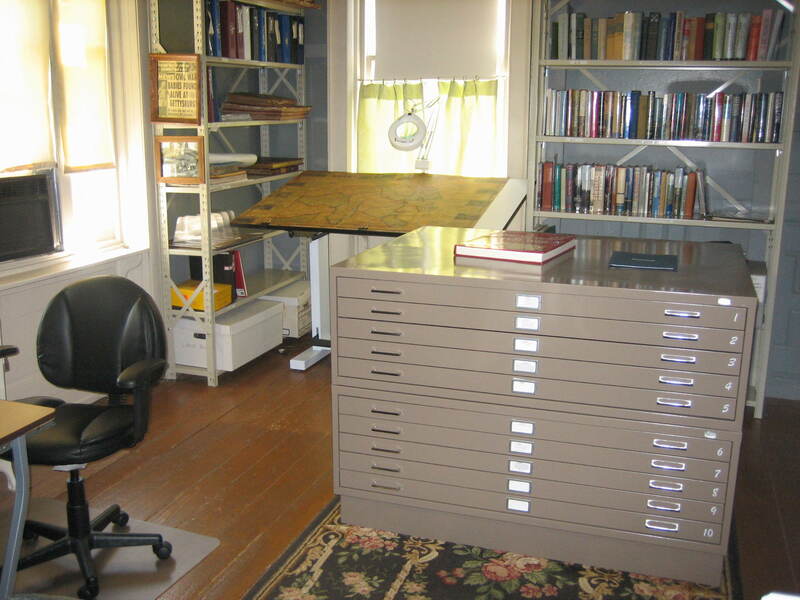 The room contains the Official Records, the Naval Records, and the Medical Records of the War of the Rebellion. 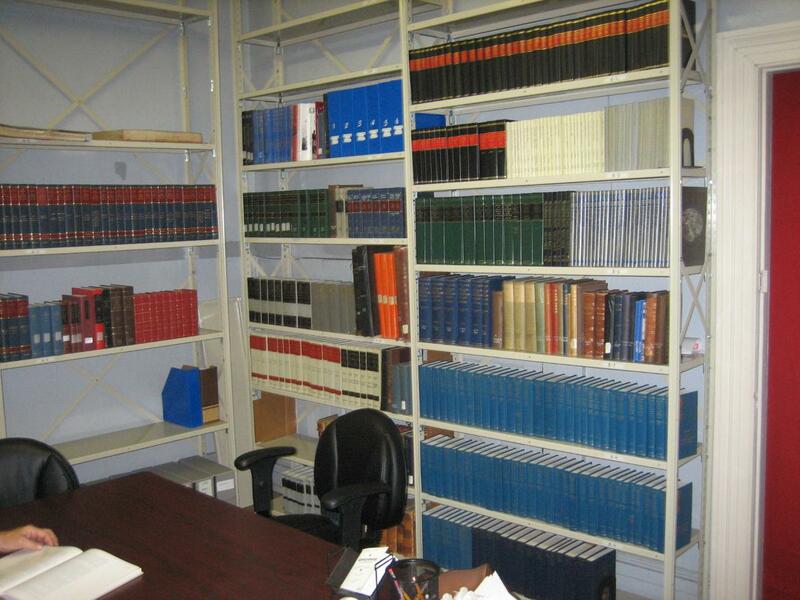 There are also the MOLLUS Papers, Confederate Veteran Magazine, and the Southern Historical Society Papers. This view was taken from the southeast facing northwest at approximately 12:00 PM on Friday, June 20, 2008. 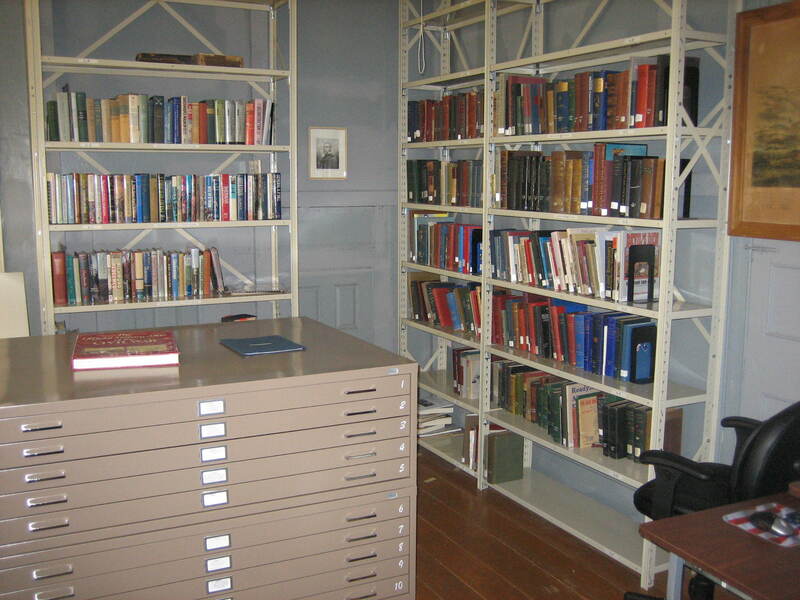 Some of the books in the collection belong to the Association of Licensed Battlefield Guides at Gettysburg National Military Park, and also the town guides. This view was taken from the northeast facing southwest at approximately 12:00 PM on Friday, June 20, 2008. The civilian accounts of the battle have been electronically recorded by data entry and scanning, and are now available on two computers in the room. Also, there is a map case and a map display table. This view was taken from the northwest facing southeast at approximately 12:00 PM on Friday, June 20, 2008. Schmucker Hall, or Old Dorm as it was known as until 1976, was the main building on the campus of the Lutheran Theological Seminary during the Battle of Gettysburg. 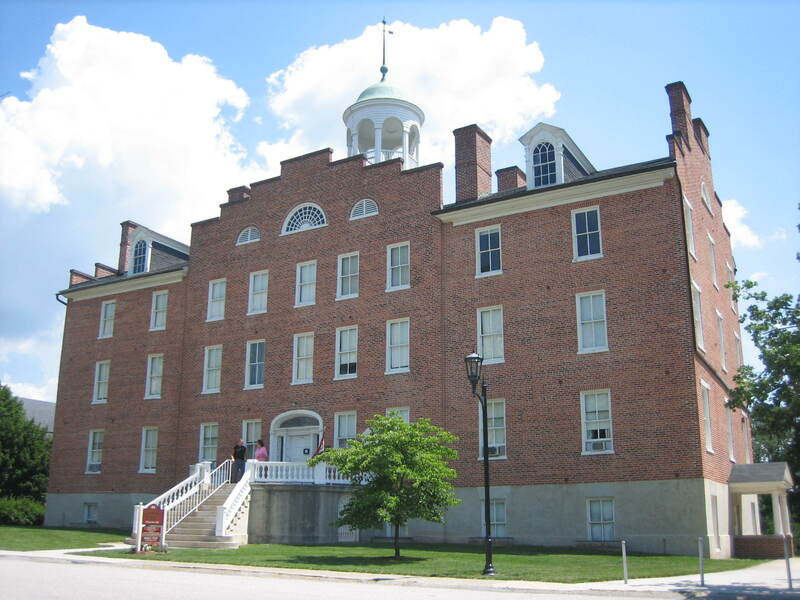 Located on Seminary Ridge, the building was constructed in 1832. An agreement was reached to lease the building to the Adams County Historical Society in 1959, and the society has occupied it since 1961. This view was taken from the southwest facing northeast at approximately 12:00 PM on Friday, June 20, 2008.